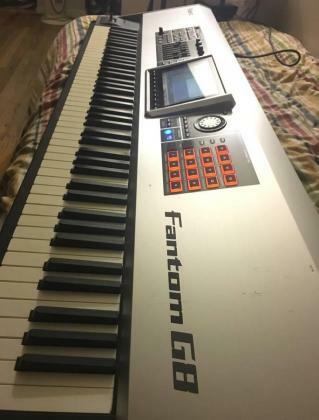 Roland Fantom G8 workstation for sale. It functions absolutely flawlessly. Great for live performances, easy recording/producing. 88 weighted keys.